Hannah conducts technical analysis of fishing and cargo vessel activity. She develops reports in conjunction with NGO and government partners to help increase public transparency of fisheries around the world. Hannah has always been enamored with sea life. She obtained her MSc from the School of Aquatic and Fishery Sciences at the University of Washington, where her thesis focused on the statistical side of marine science. 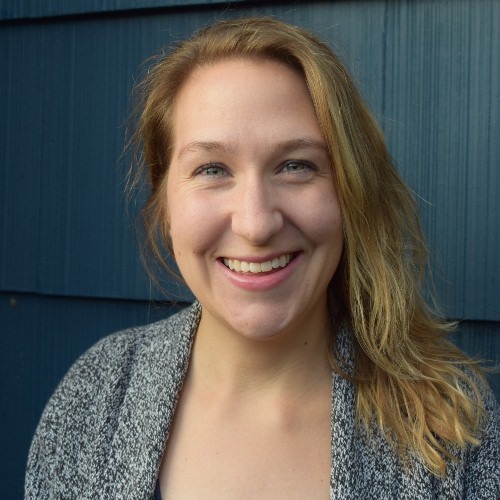 Previously, Hannah has worked at Oceana, Conservation International, and the University of Washington as a data analyst. When Hannah isn’t crunching numbers on a computer, she loves getting out on the water, hiking, practicing yoga, and dancing to Motown.